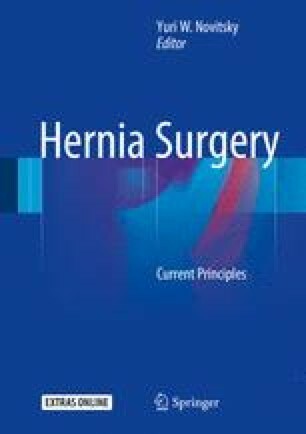 While incisional hernia repair is one of the most common operations performed by general surgeons, little standardization exists in regards to accurately describing a patient’s preoperative state. The absence of a universal classification system has hindered comparisons within the literature and at meetings, indirectly delaying meaningful conversations regarding repair techniques. Standardized definitions of outcome measures have been a useful foundation on which to build. Here we summarize previous efforts—including our own—to standardize hernia classification.